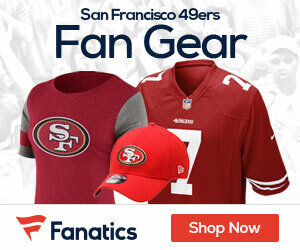 49ers guard Mike Iupati suffered a fractured left fibula early in the second quarter Sunday and will not need surgery, Matt Barrows of the Sacramento Bee reports. citing a league source. As far as lower-leg diagnoses go, it was a good one for the 49ers’ big left guard. The fibula is the smaller of the two bones in the lower leg. It is a clean break, there was no ligament damage and Iupati should be back to full strength in eight weeks. 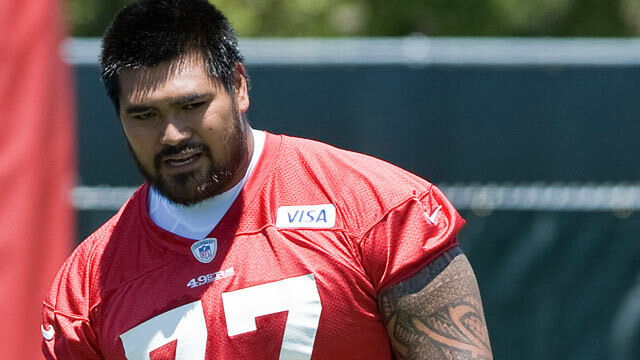 Iupati had a rough season as he dealt with shoulder and knee injuries at various points. In the run-up to Sunday’s game, he said he was finally feeling like himself, and it showed in the 49ers’ divisional-game win against the Panthers. Iupati had perhaps his best game of the season as the 49ers offensive line dominated the second half, and he made key blocks on Colin Kaepernick’s touchdown run and Frank Gore’s long run for a first down in that game. Be the first to comment on "Iupati Suffered Broken Fibula In NFC Title Game Loss"